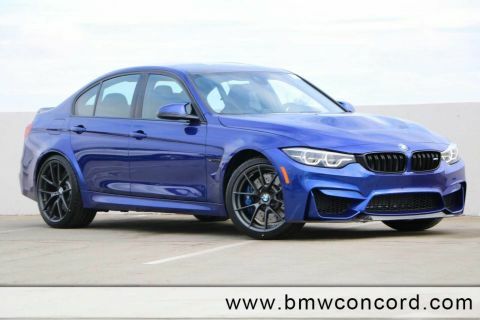 Only 1 740i Sedan model left in stock! Heated Leather Seats, Navigation, Moonroof, Back-Up Camera, Premium Sound System, Satellite Radio, COLD WEATHER PACKAGE. 740i trim, Alpine White exterior and Black Nappa Leather interior. FUEL EFFICIENT 29 MPG Hwy/21 MPG City! CLICK ME! 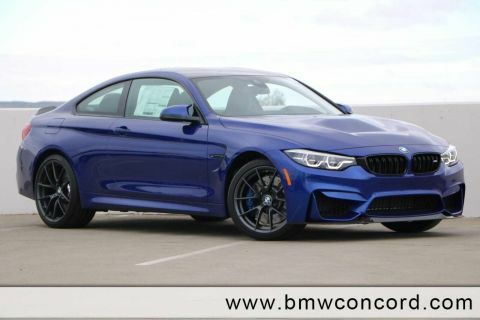 Leather Seats, Navigation, Rear Air, Back-Up Camera, Turbocharged, Premium Sound System, Satellite Radio, iPod/MP3 Input, Onboard Communications System, Dual Moonroof, Chrome Wheels, Keyless Start, Dual Zone A/C, Hands-Free Liftgate, Blind Spot Monitor. MP3 Player, Keyless Entry, Steering Wheel Controls, Child Safety Locks, Electronic Stability Control. 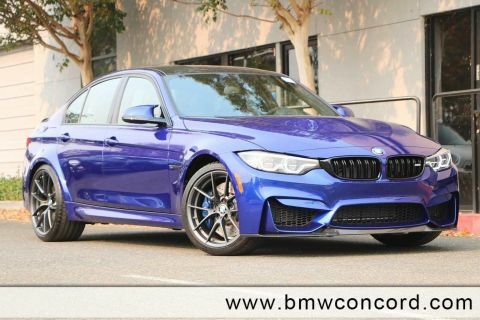 M SPORT PACKAGE M door sills and M foot rest, Without Lines Designation Outside, Shadowline Exterior Trim, Aerodynamic Kit, Anthracite Headliner, Wheels: 19 x 8.5 M Double-Spoke Style 647M, Tires: 245/45R19 AS Run-Flat, Fineline Black Wood Trim, M Sport Package (337), MULTI-CONTOUR SEATS, PARKING ASSISTANCE PACKAGE Surround View Cameras, Parking Assistant, COLD WEATHER PACKAGE Front & Rear Heated Seats, Heated Steering Wheel, TRANSMISSION: SPORT AUTOMATIC (STD). 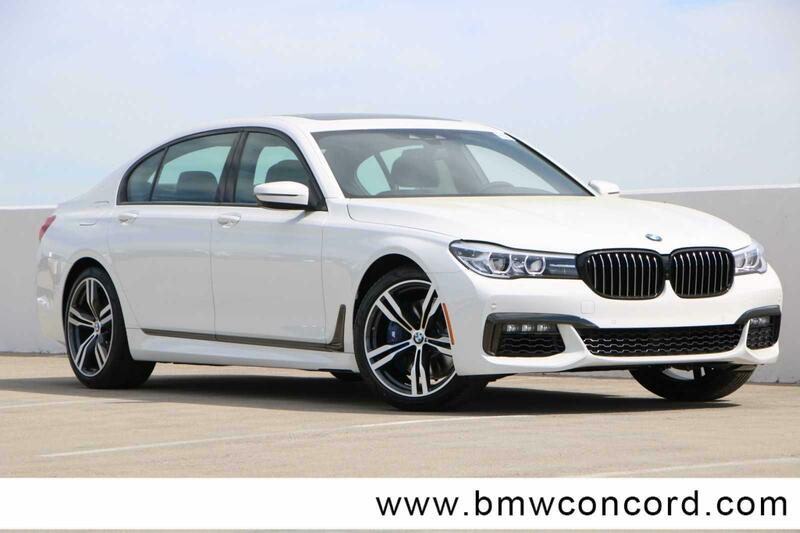 BMW 740i with Alpine White exterior and Black Nappa Leather interior features a Straight 6 Cylinder Engine with 320 HP at 5200 RPM*.